How much does the Seal Trainer for a Day cost? We strongly advise guests to prebook their experience to guarantee availability. 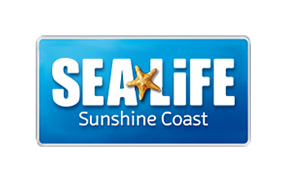 Please visit https://www.underwaterworld.com.au/experiences/seal-experiences/ to prebook.